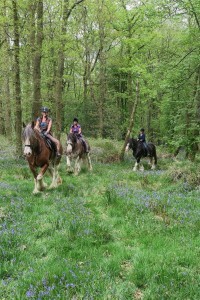 Visitors to the Lake District are often keen to trace the life and times of past residents of the area; especially ones as famous as William Wordsworth. 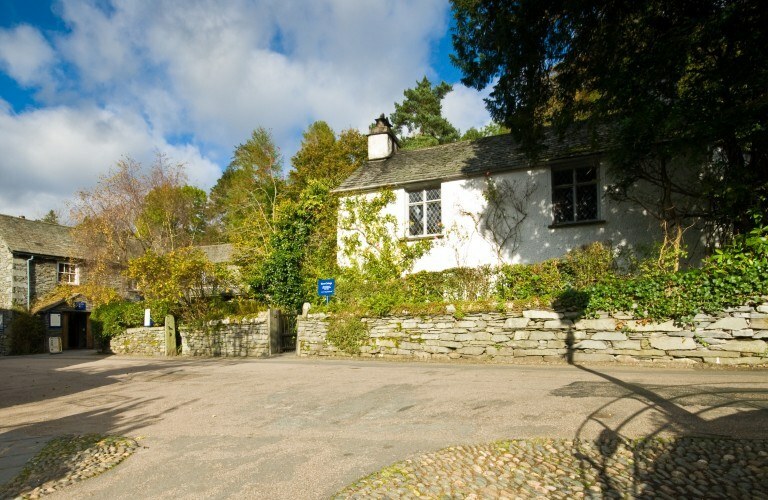 When staying at Forest Side, you’ll find that there are many places synonymous with the poet and his family in and around Grasmere and Rydal. 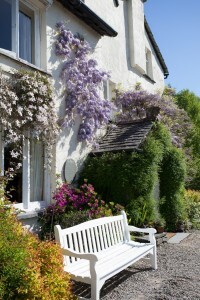 Including possibly the most famous, Dove Cottage. 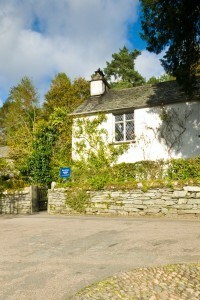 As one of Wordsworth’s former homes this quaint cottage, previously a pub called ‘The Dove and Olive Bough’, is now a museum marking the life and times of the great poet. 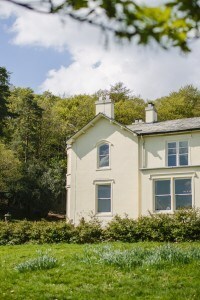 The site also houses the Jerwood Centre, home to a growing collection of nationally and internationally significant manuscripts, printed books and fine art associated with the Wordsworth’s and their contemporaries. Step inside the home of William Wordsworth and his family, where he resided between 1799 and 1808, writing some of his most famous poetry, including ‘I Wandered Lonely as a Cloud’, Ode: Imitations of Immortality’ and ‘Ode to Duty’. 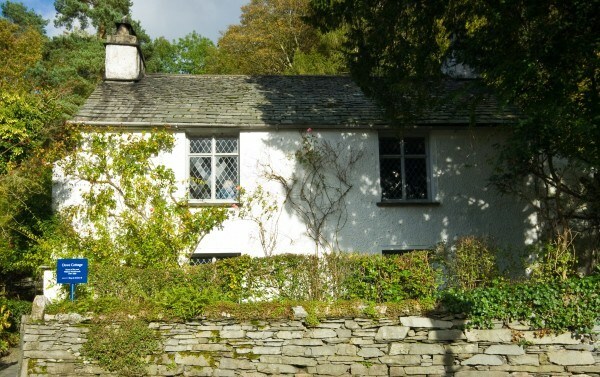 Wordsworth lived there with his sister Dorothy until 1802, when he married his wife Mary and had 3 children in the next 4 years. 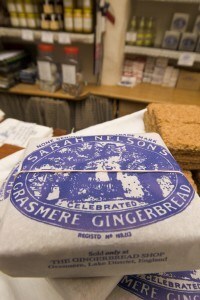 Find out more about this fascinating family and how they lived with a visit to Dove Cottage. 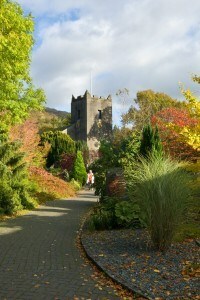 Alternatively, have a stroll around Dove Cottage Gardens and bask in Wordsworth’s sanctuary, a place perfect for quiet contemplation.